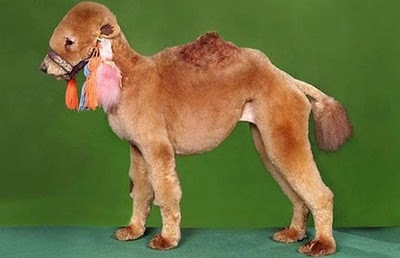 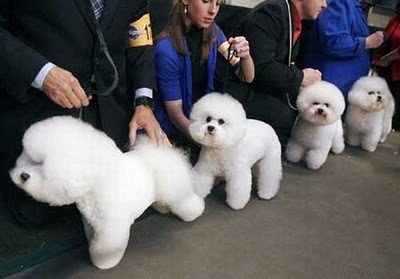 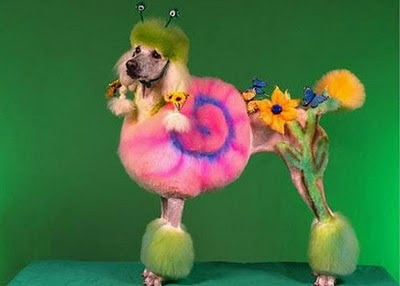 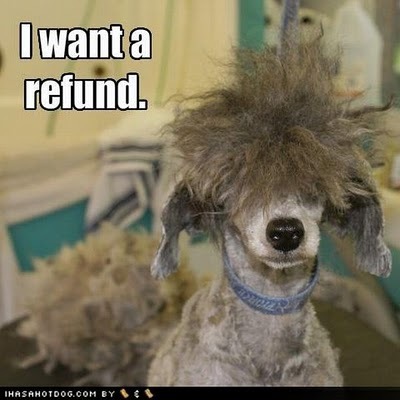 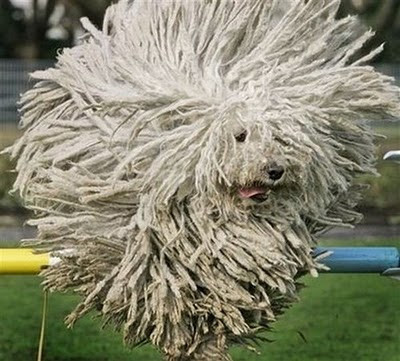 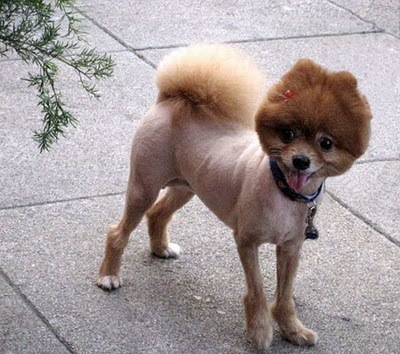 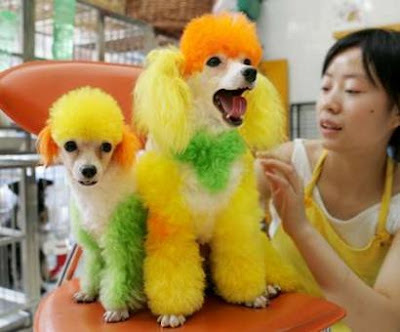 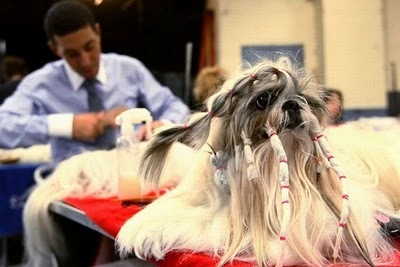 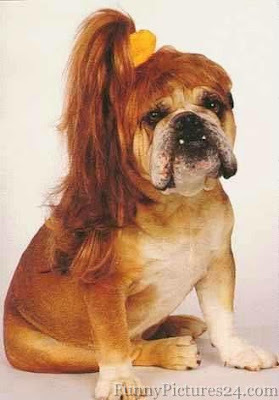 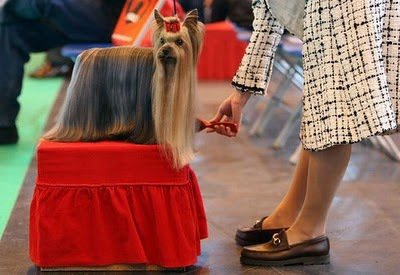 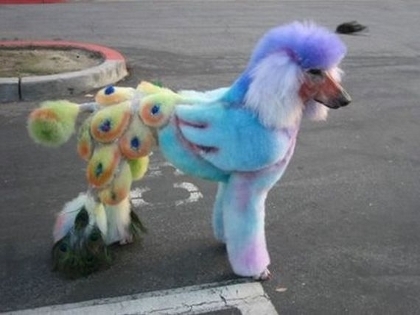 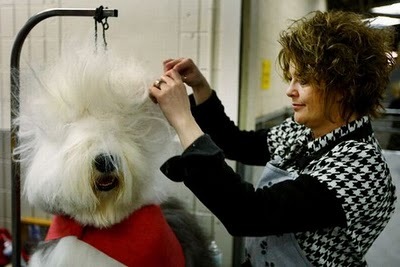 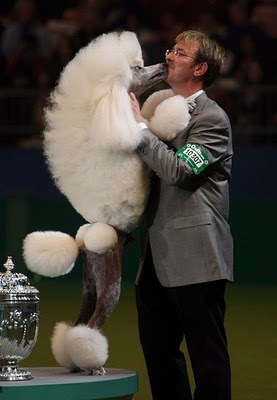 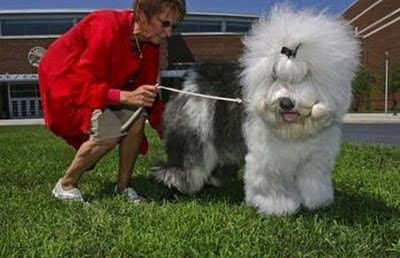 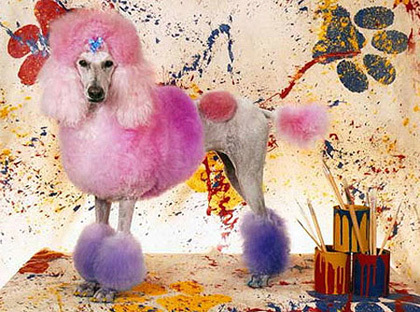 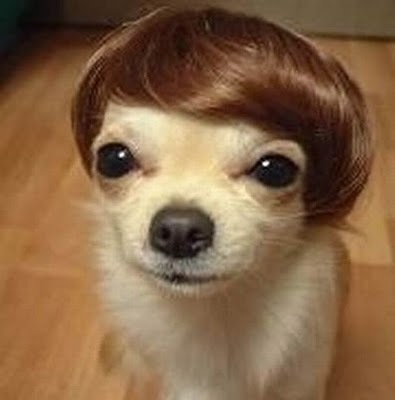 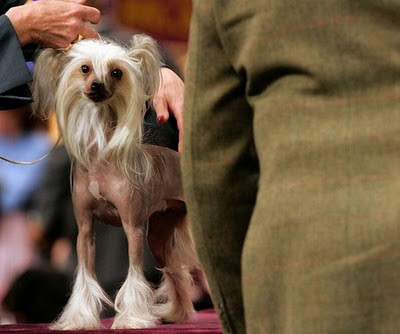 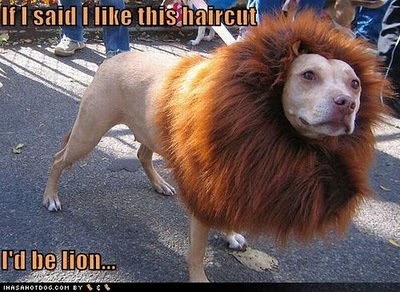 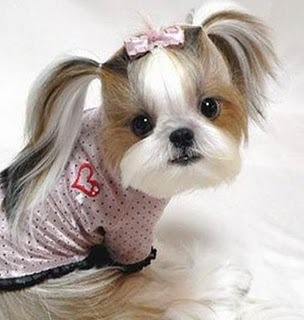 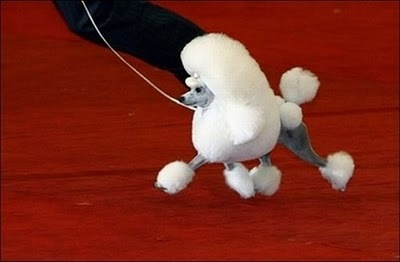 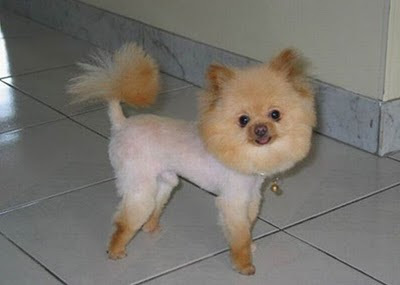 Funny and Crazy Dogs Haircuts...Isn`t they cute? 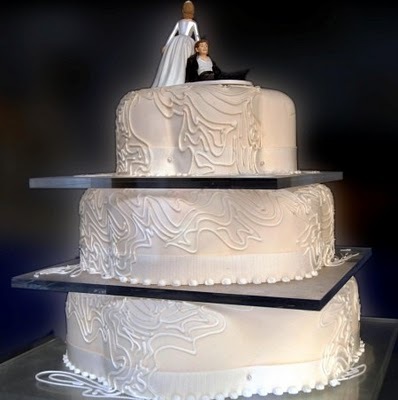 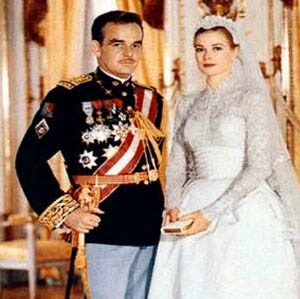 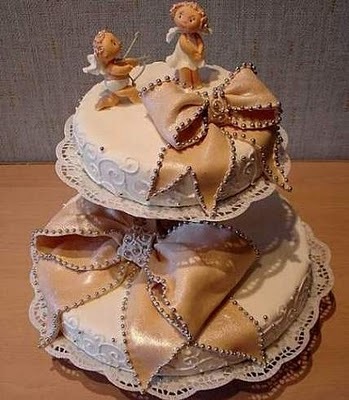 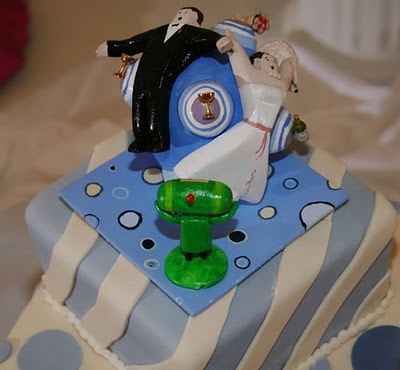 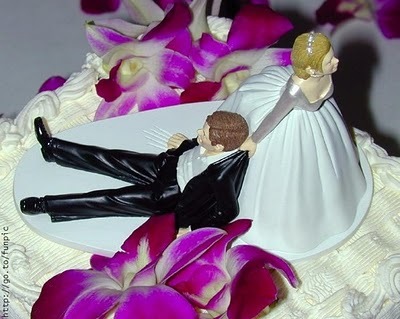 Wedding cakes , one of the most significant part of the wedding process for ages, show to your friends and family, what a great importance their attendance at this occasion makes, and are a keepsake for them to commemorate that once-in-a-lifetime special day of yours. 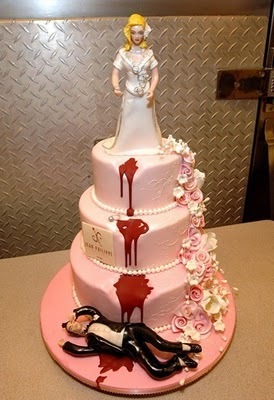 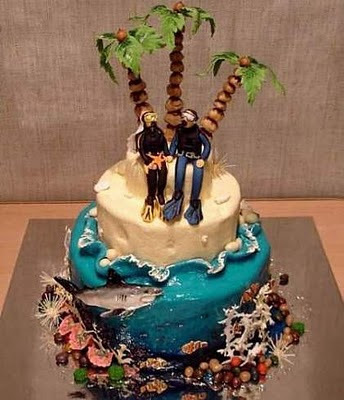 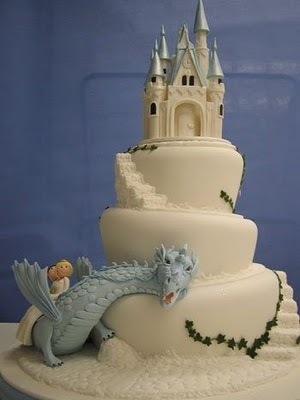 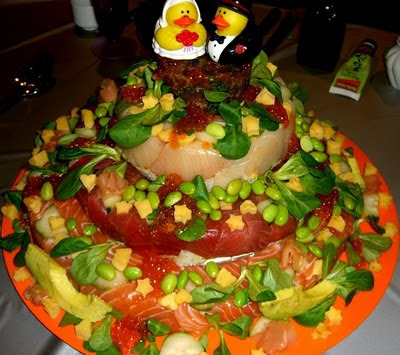 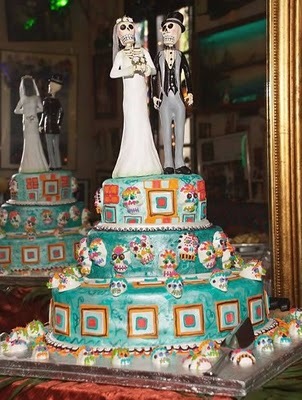 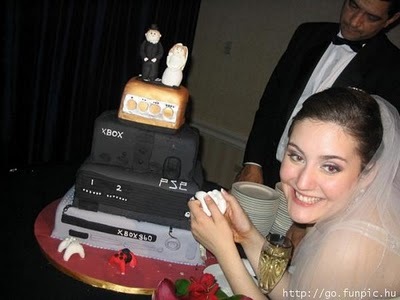 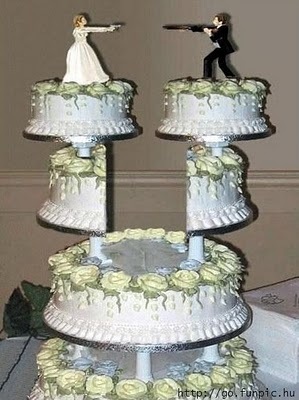 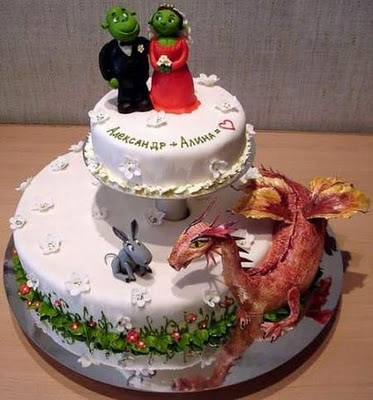 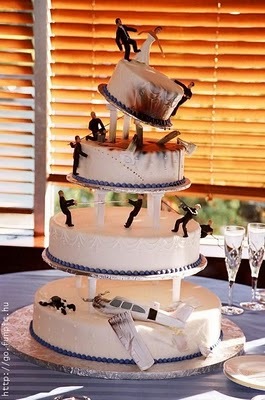 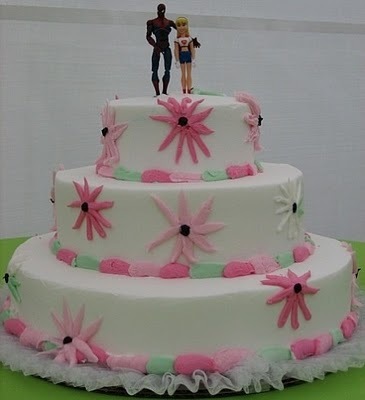 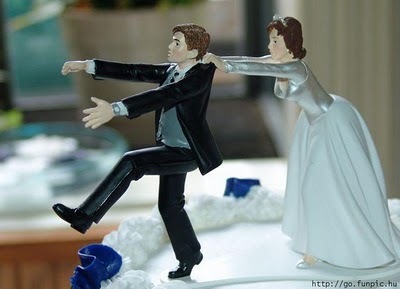 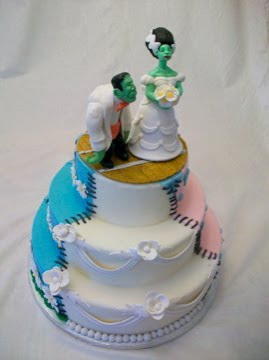 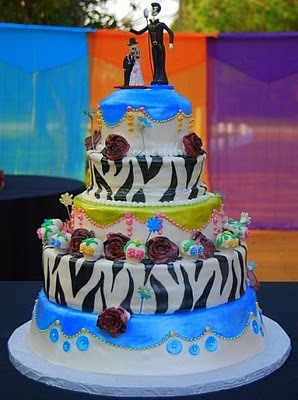 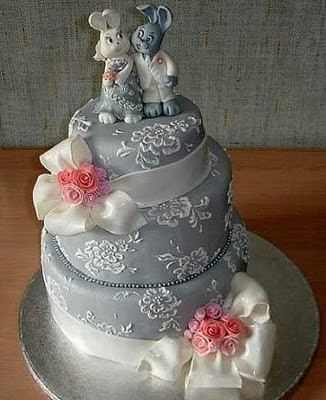 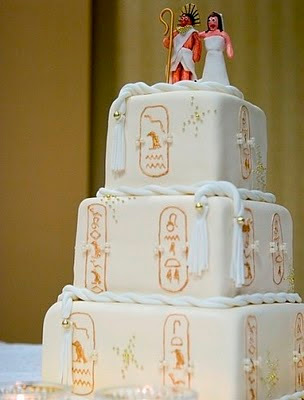 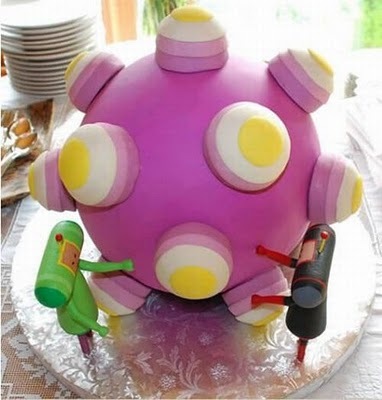 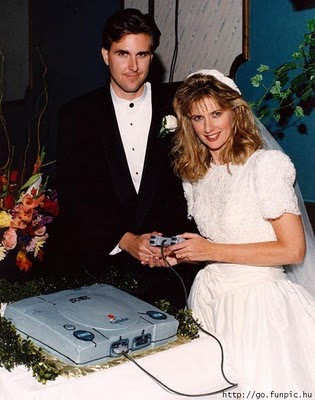 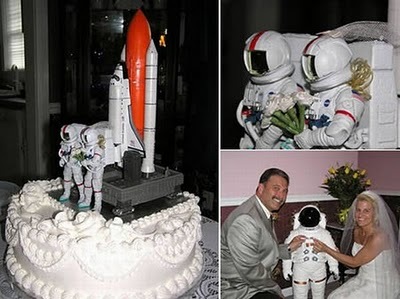 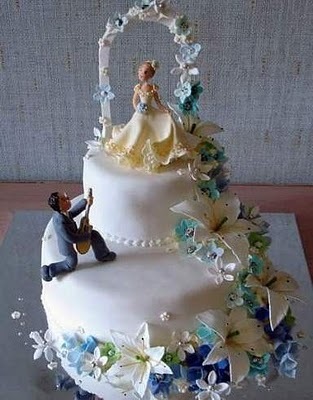 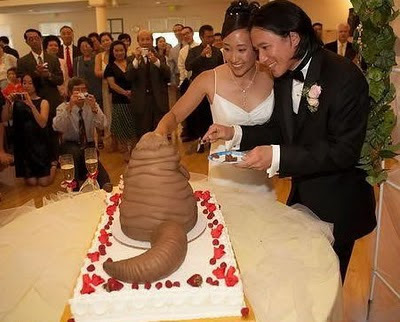 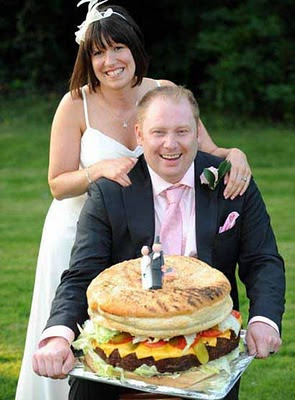 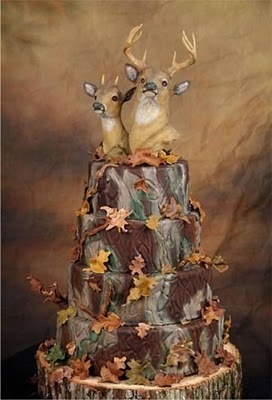 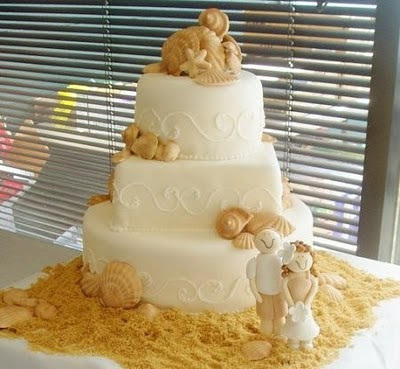 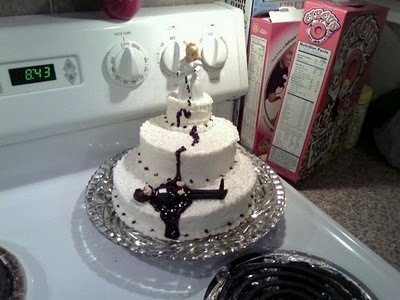 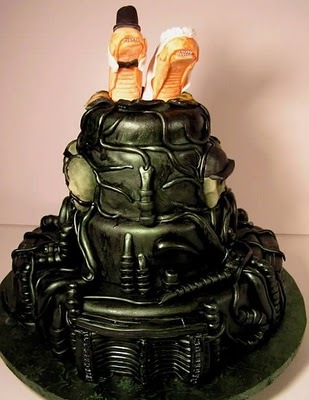 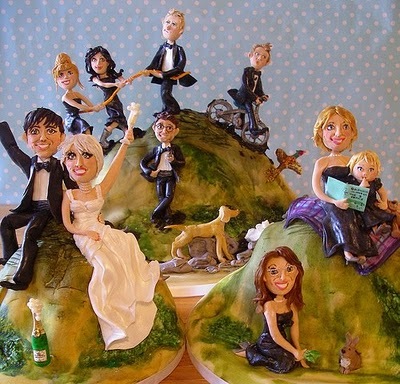 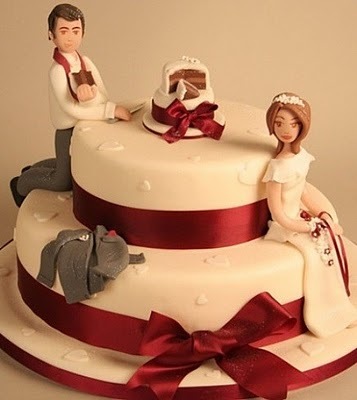 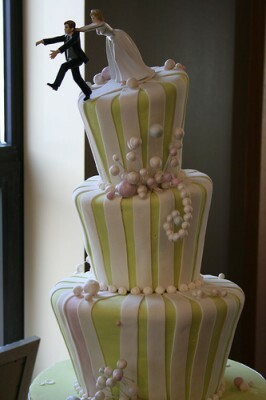 For sure, any couple wants their wedding cake to be unique, to be that special thing that involves also creativity, but also incorporates your personal style.